Not “personal, living, or family” expenses. Transportation costs may also be deductible for out-of-town travel associated with volunteering. This can include air, rail, and bus transportation; driving expenses; and taxi or other transportation costs between an airport or train station and wherever you’re staying. Lodging and meal costs also might be deductible. The key to deductibility is that there is no significant element of personal pleasure, recreation, or vacation in the travel. That said, according to the IRS, the deduction for travel expenses won’t be denied simply because you enjoy providing services to the charitable organization. But you must be volunteering in a genuine and substantial sense throughout the trip. 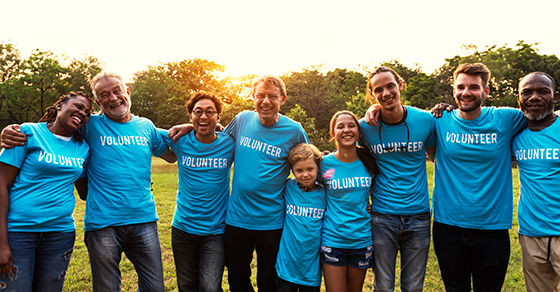 If only a small portion of your trip involves volunteer work, your travel expenses generally won’t be deductible.